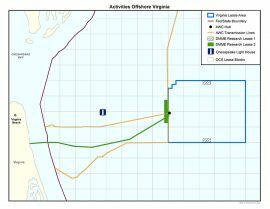 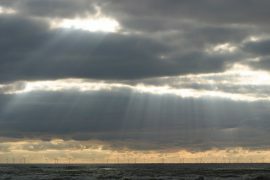 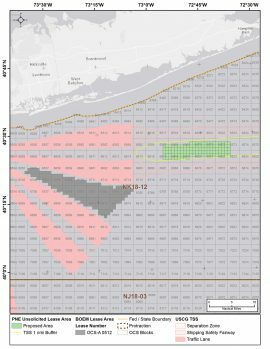 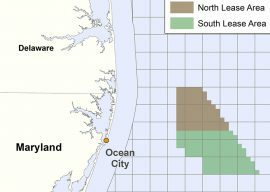 The New Jersey Board of Public Utilities (BPU) is holding three public stakeholder meetings focused on the state’s offshore wind goals and the 1,100MW solicitation. 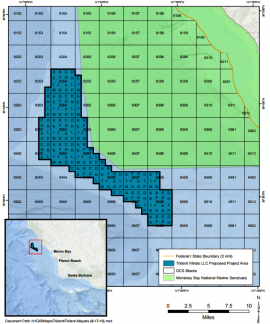 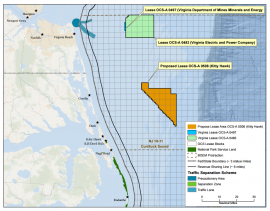 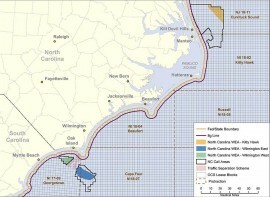 The U.S. Bureau of Ocean Energy Management (BOEM) is holding a task force meeting to review and discuss the issuance of a Call for Information and Nominations on areas for potential offshore wind leasing in California. 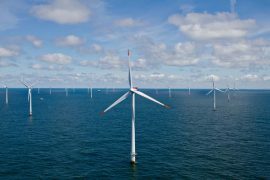 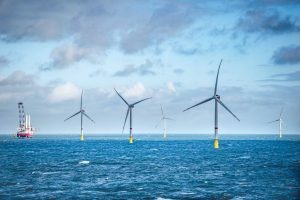 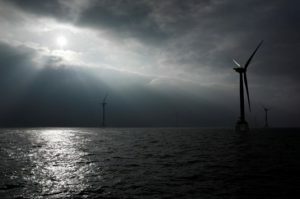 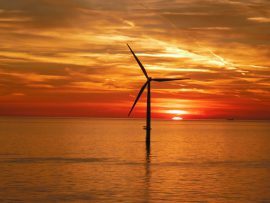 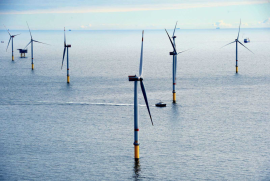 India’s Ministry of New and Renewable Energy (MNRE) will meet with the companies and the consortia which expressed their interest to develop the country’s first commercial offshore wind farm later this month. 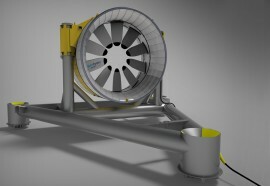 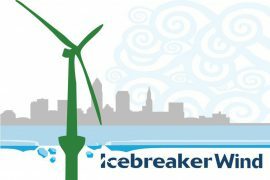 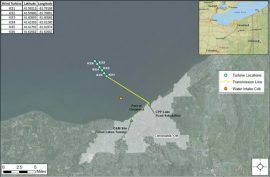 The Ohio Power Siting Board (OPSB) is holding a second local hearing about Icebreaker Windpower’s proposed offshore wind farm in Lake Erie in Cleveland, US, on 19 July. 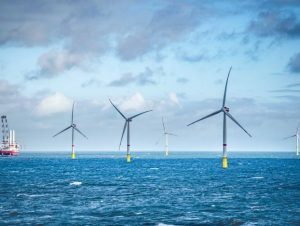 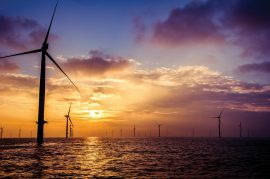 Developing cross-border solutions in the offshore wind sector will be key to meeting the target set by the European Commission, said Christopher Jones, Deputy Director General for Energy at the European Commission. 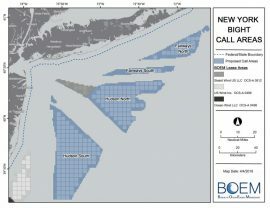 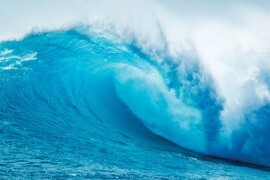 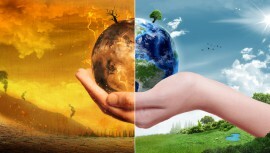 The U.S. Bureau of Ocean Energy Management (BOEM) will hold an Intergovernmental Renewable Energy Task Force Meeting on 3 October in Riverhead, New York. 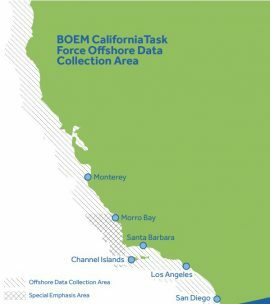 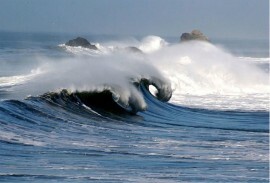 Today, 13 April, the U.S. Bureau of Ocean Energy Management (BOEM) will join the State of California in sharing information on current planning activities for possible wind development off the state’s coast during a public meeting in San Luis Obispo.